Play — Field & Compass, Ltd. Step into a world rich with artistic vision and cultural activity in the heart of downtown Twisp. The Gallery showcases the work of local, regional, and national artists, as well as an amazing array of jewelry, ceramics, textiles, and other locally crafted items. The lake is calm and glassy from the patio while enjoying a glass of wine with dinner after a fine day of adventuring (mountain biking, fishing, exploration at-large), shortly thereafter you’ll finish the day in four star accommodations. Nestled in the pines and a stone’s-throw from the Mazama Store is your basecamp for your outdoor pursuits. Seasons be damned! Snow or shine the outdoor enthusiasts continue to explore the Methow; biking, climbing, or fat biking their way to adrenaline-filled, endorphin-inducing recreation that leaves the body and mind in better shape than it was found. Leave the elements outside and step into a community treasure in downtown Twisp. You never know where you will be transported once inside the historic building of The Merc Playhouse. Enjoy a theater production, a musical performance, take in a lecture or check out any of the many creative classes and performances. Think, your own pair of ruby slippers, booking a seat in the heli is like clicking your heels together… you will be transported into the heart of the North Cascade Mountains known as “The American Alps” and home to the finest snow conditions in the PNW. Find your way into the heart of the North Cascades led by the best guides in the business and return energized from your incredible mountain experience. 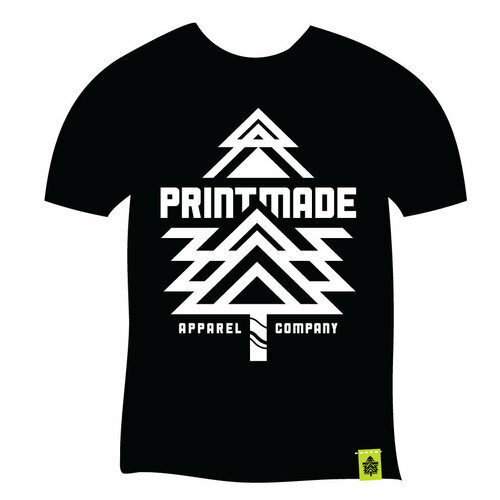 A high-quality, eco-friendly studio focusing on custom apparel for retail, wholesale, events and more. Visit the print studio to shop original designs, start a custom project or get an inside look at the process. An eco-friendly thrift store featuring an amazing assortment of vintage clothing, camping and sports gear, small home furnishings and trinkets to die for. Be sure to stop by, there's something for everyone! Located on the site of the historic Twisp Ranger Station, TwispWorks is a center for working artists, creative businesses and educational programs. Visit the gardens and public art any time, come by for open studios & demonstrations on Saturdays from May to October, or check the website for classes and events. Centrally located in the Methow Valley you’ll find this one-of-a-kind outdoor gear shop filled with outstanding gear and clothing for cross-country skiing, camping, hiking, running, climbing, travel and more.